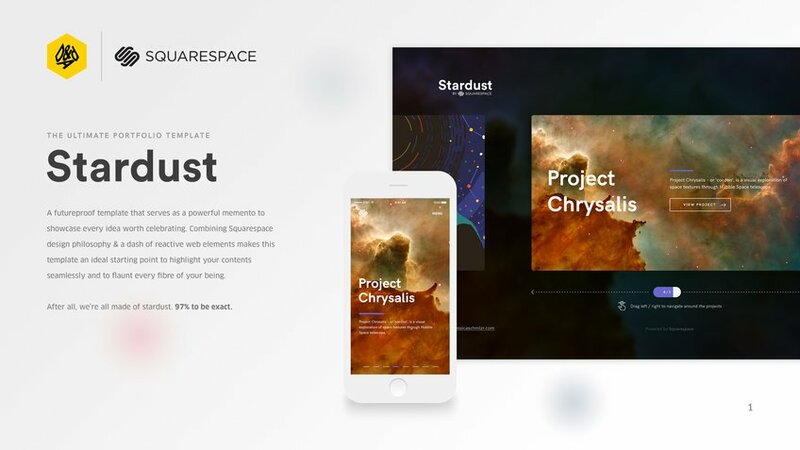 Squarespace templates are remarkable for their sleek, minimalist approach & compelling clarity. 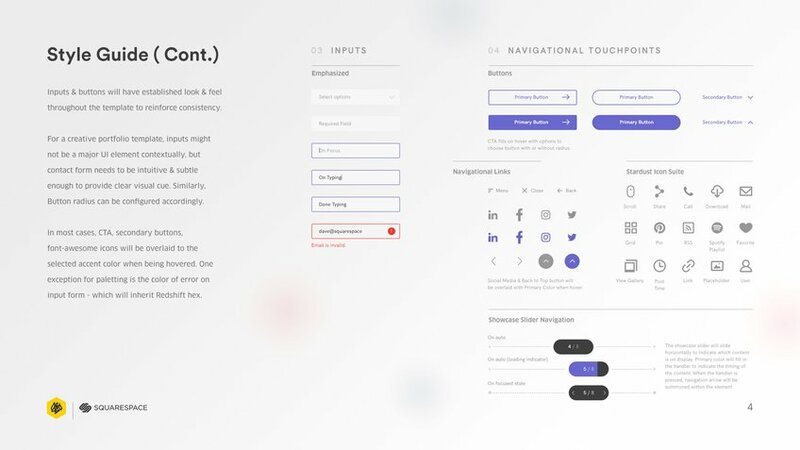 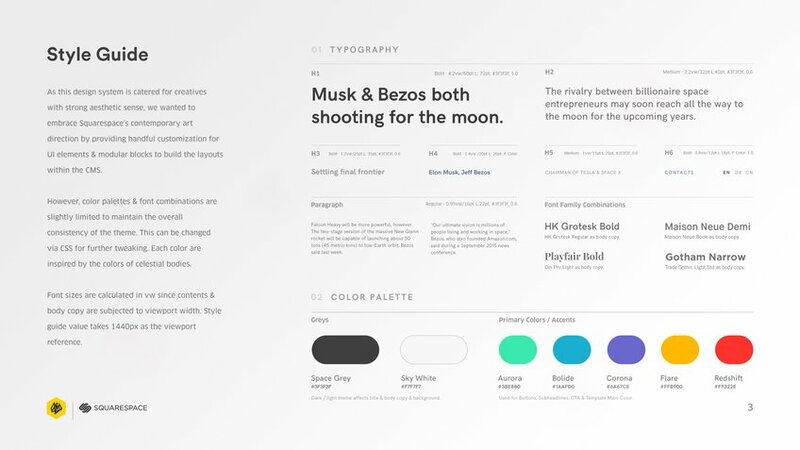 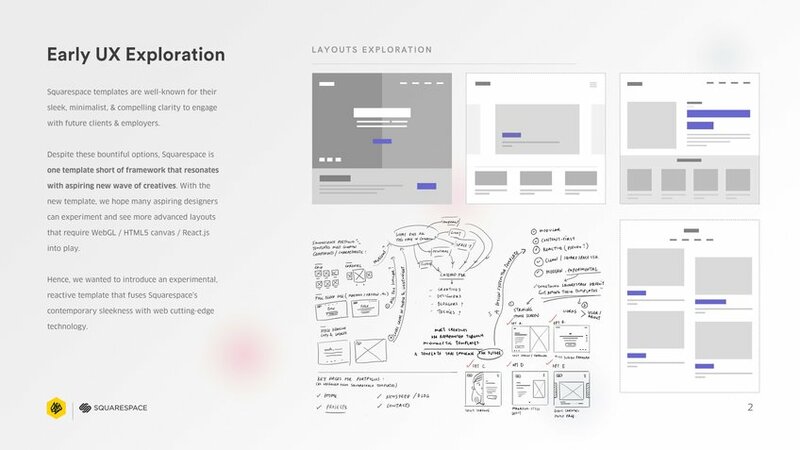 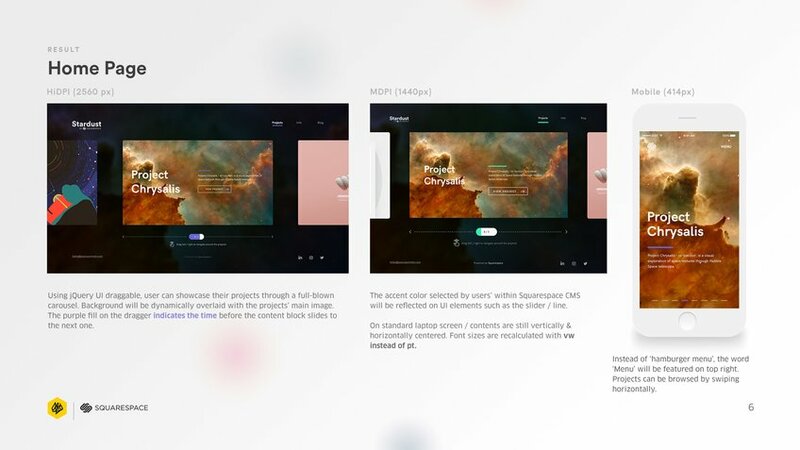 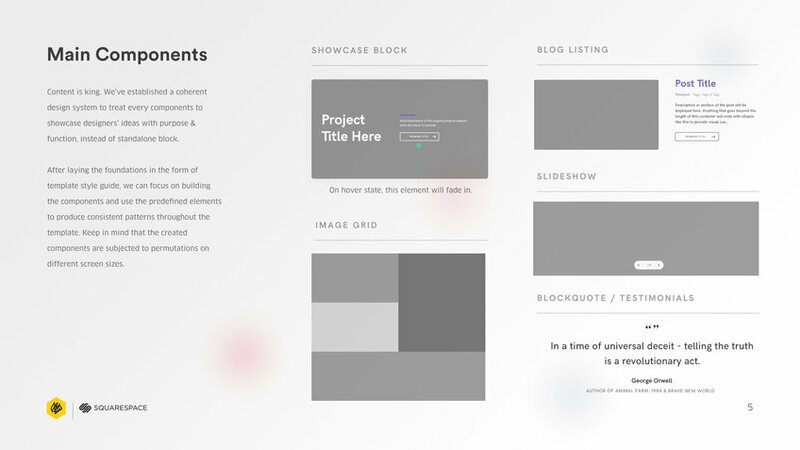 However, among the sea of minimalism, Squarespace is lacking a template that harness the potential of web technology to celebrate & showcase creative contents. 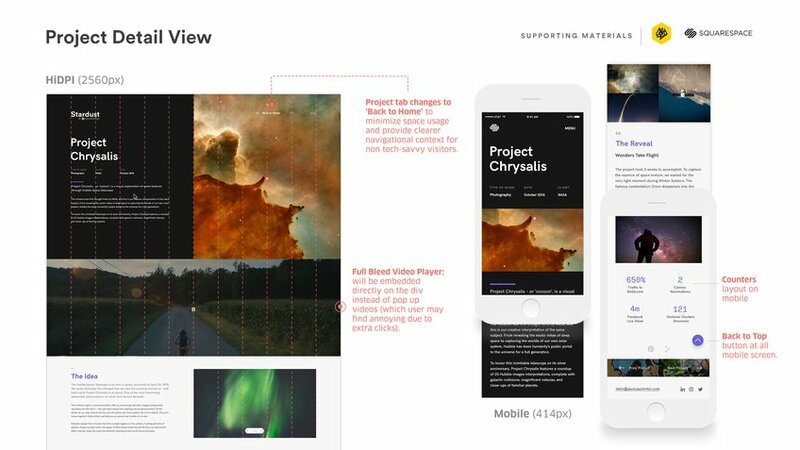 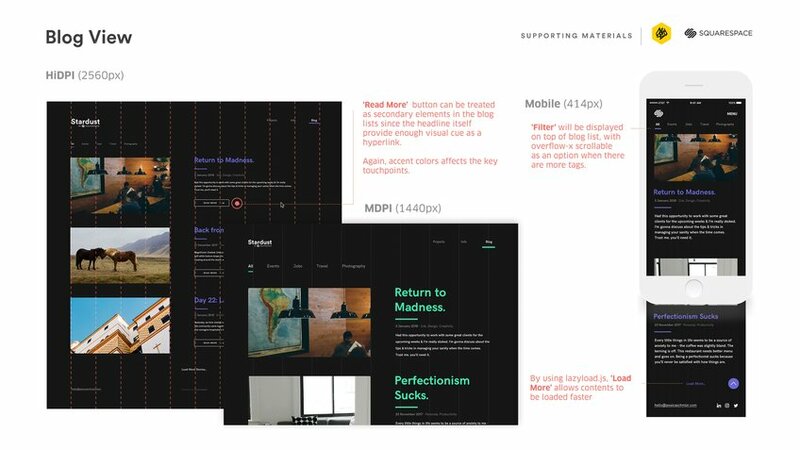 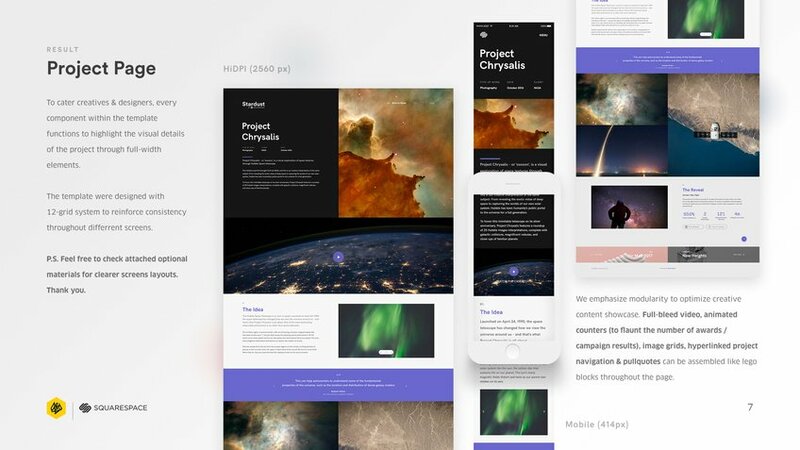 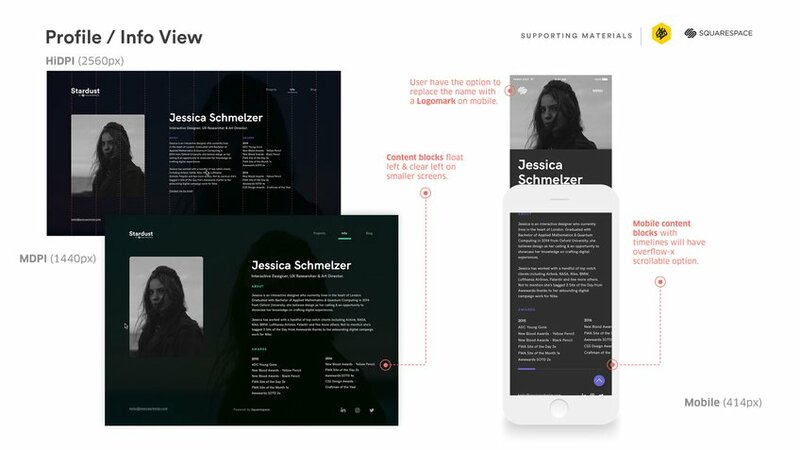 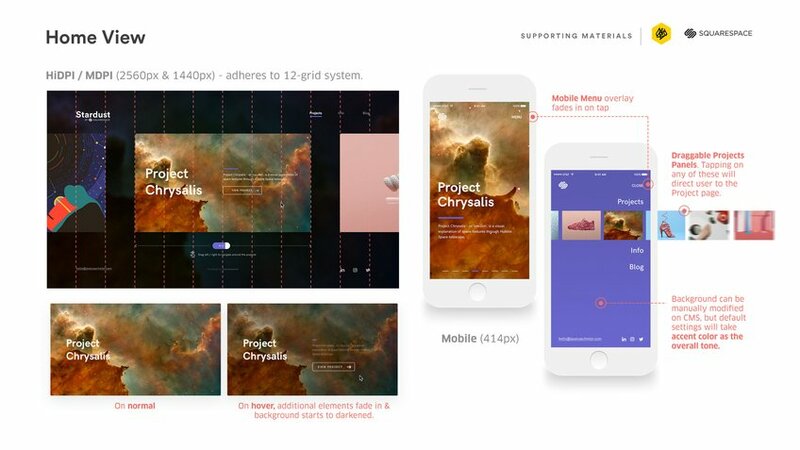 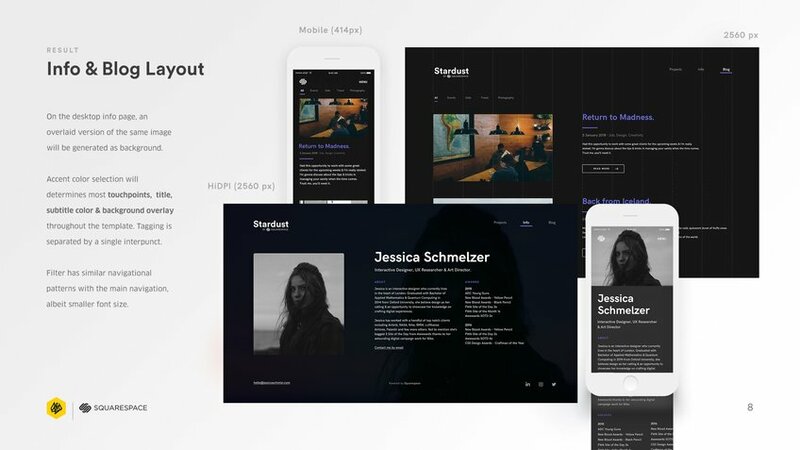 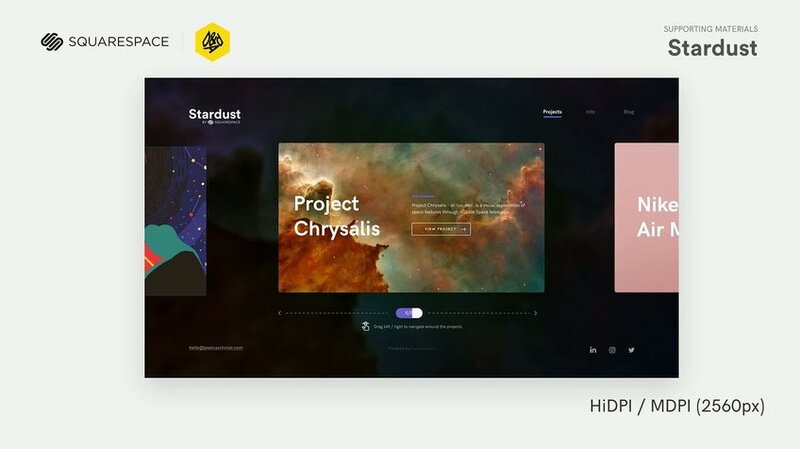 That's where Stardust comes in - a template that combines Squarespace's contemporary, modern essence with a dash of reactive web technology.